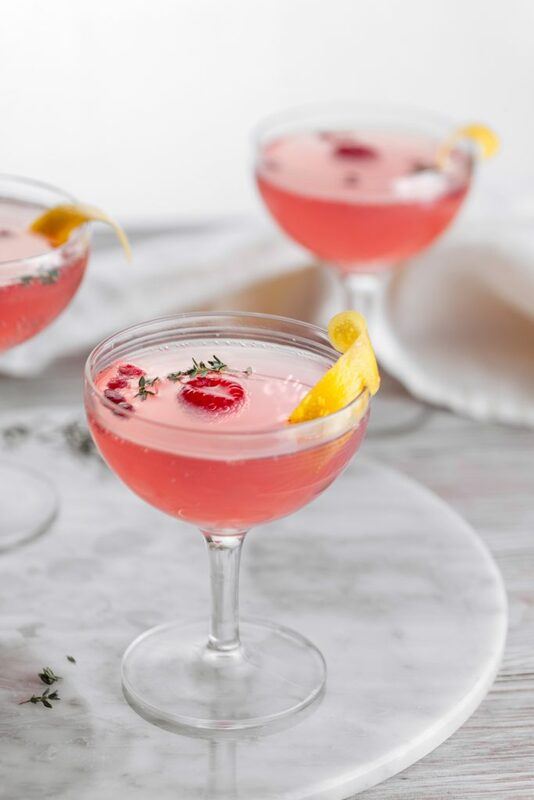 This pomegranate sparking cosmo is an excellent addition to any brunch you might want to serve your friends to tell them how much you love them! Combine vodka, Cointreau, lime juice, and pomegranate juice in a cocktail shaker. Add ice. Cover and shake vigorously for 10 seconds. Fill glass ¾ to top. Top with sparkling wine or seltzer.